"Kyler is a tremendous player," Kingsbury said according to ESPN. "And I said that as being very complimentary before we played an opponent. I understand the sound bite but, like I said, there'll be a ton of scenarios that will come up before we get to the draft." Kingsbury's comments have led some to believe that their current quarterback, Josh Rosen, will be moved to a different team in order to make room for Murray. 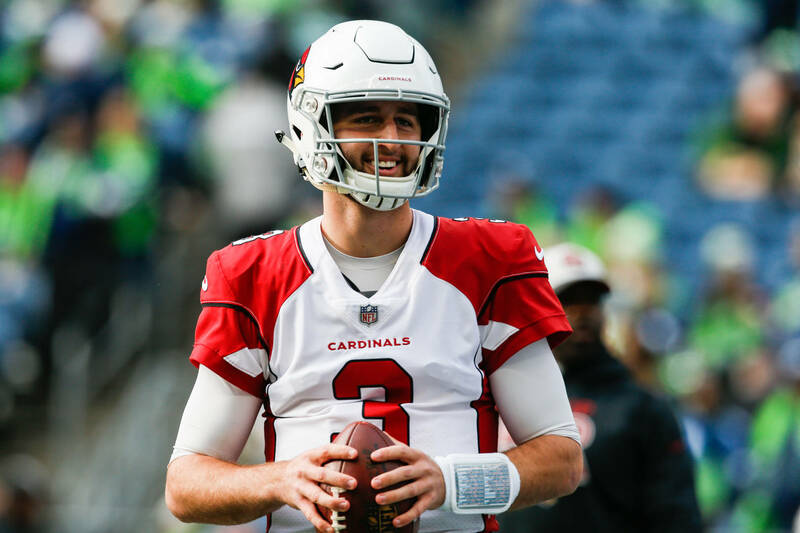 The Cardinals head coach reassured members of the media yesterday that Rosen is the future of the franchise at that they don't plan to replace him anytime soon. "Our feelings toward Josh haven't waned or changed or anything," Kingsbury explained. "I get we have the first pick (in the upcoming NFL draft) and so there's going to be a million scenarios over the next three months that are going to come up, but no, Josh is our guy." The Cardinals were the worst team in the NFL last season with a record of 13-3.